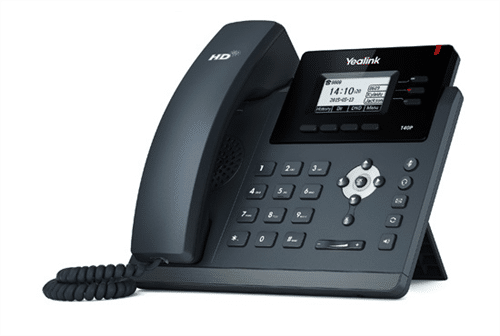 Best for businesses that will need to make 2 or fewer calls at any single time. 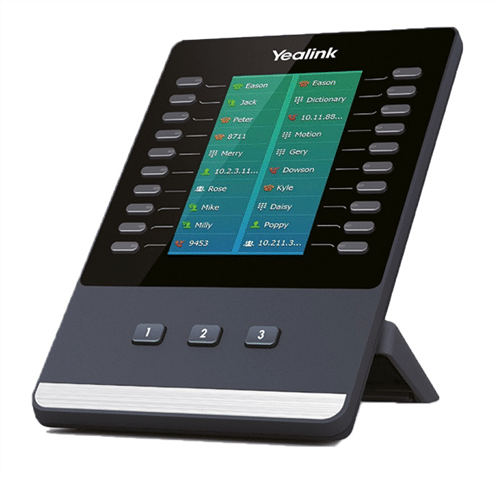 Best for businesses that will need to make 5 or fewer calls at any single time. 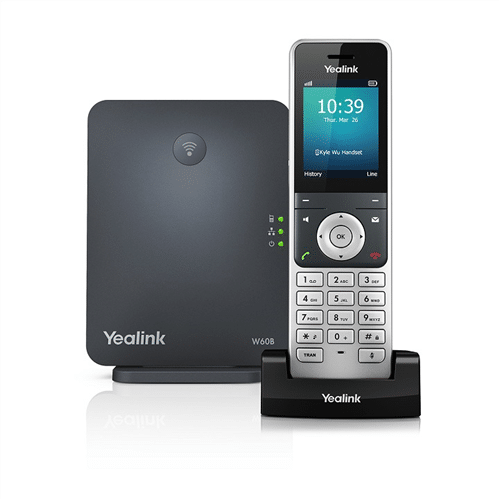 Best for businesses that will need to make 10 or fewer calls at any single time. 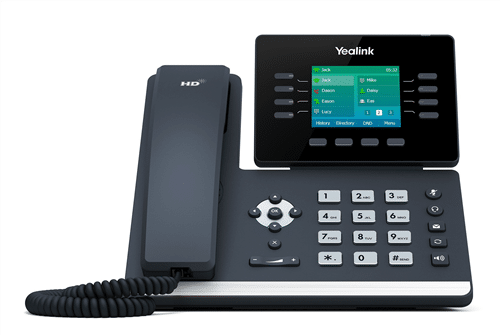 To keep it simple we have created this Business phone solution calculator. 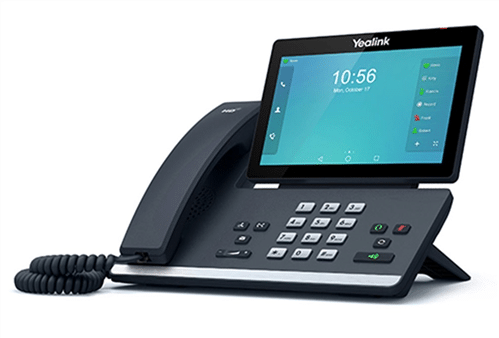 How many standard desk phones do you require? How many reception phones do you require? How many management phones do you require? How many cordless phones do you require? 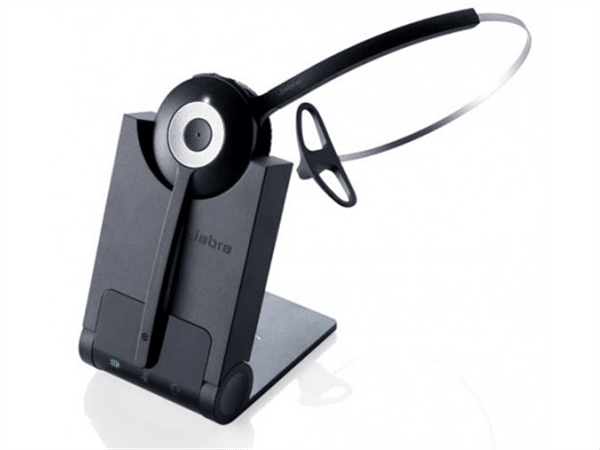 How many wired headsets do you require? 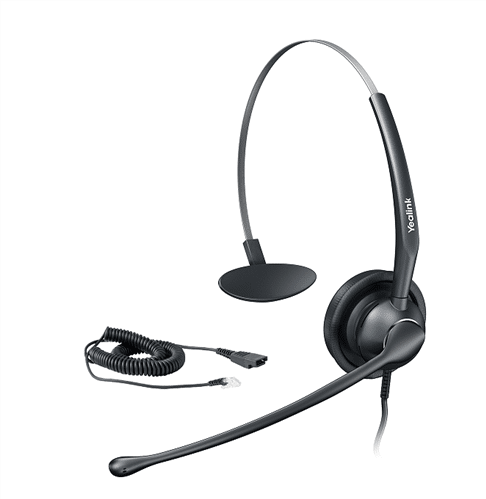 How many wireless headsets do you require? How many expansion modules do you require? Thank you %NAME% for using the phone system estimator.